Founded in 2016 by Mathis Kolkoz, Blind Delon made it’s first release on the spanish record label Oràculo Records with the ” Edouard ” Ep, containing 3 original tracks plus a remix from Drvg Cvltvre ( Viewlexx, New York Haunted ). Shortly after this release, Léo Farronato ( Memento Maurice ) started to take part in this project, and today Blind Delon is working as a duet, with big influences from 80′s Post-Punk/Cold Wave to the french Techno scene and the german Neue Deutsche Welle. Synth-Pop might be the best word to qualify their music, as their music is a sort of breed between outrageous Pop and cold basslines. Building a bridge between Pop and Rave music, Blind Delon is making a conventionnal yet romantic Post-Punk sound and join now Unknown Pleasures Records roster. With their heads and bags filled with synthesizers from a time they weren’t even born, Mathis and Léo can be found today between a record shop and a cave rave, looking for an aesthetic that is nowhere near dying. 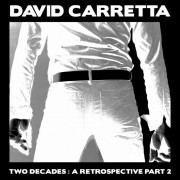 After two decades in the game, David Carretta has become known as something of a forward-thinking master at producing spiky, atmospheric electro that might work its way through anything from Italo-disco to noir-ish, cinematic electronica to the work of fellow French innovators. The incredible remixes he did for the internationally respected Techno big artists are the best examples of his knowledge of electronic music, whether Techno, EBM, New Beat and Italo Disco. Enjoy the second volume of compilation retrospective of one of the most influential artists on the international electronic music scene. 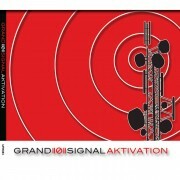 GRAND((Ø))SIGNAL is the new collaboration between Jacky Meurisse & Tcheleskov Ivanovitch. The name of the project was derived from their respective projects Signal Aout 42 and Grandchaos. Both artists started composing music in the early 1980s when Belgium burst onto the scene and made waves with its signature drum machine and synth-driven music. Jacky Meurisse has been a prolific artist and music producer throughout the eighties with his projects Le Park, Amnesia and Pleasure Game. Hits such as “Le Dormeur” and “Litchies” climbed English and French charts and remain popular club songs to this day. Tcheleskov Ivanovitch, for his part, was a founding member of the cult Belgian indie act Ivanovitch DLO. In his solo projects, Tcheleskov has always displayed mightily muscled electronic music forefronted by powerful imagery. The duo delivers his first release, Aktivation with a sound heavily influenced by their solo projects as well as current music styles. 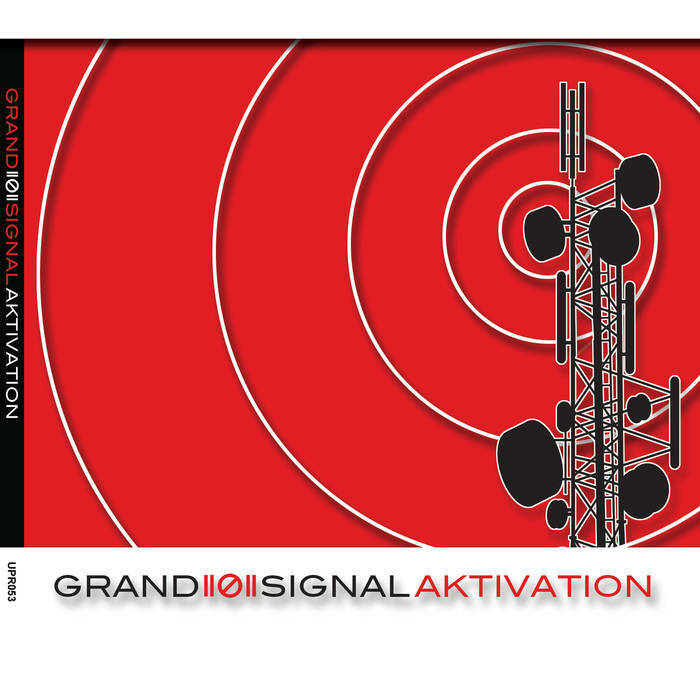 GRAND((Ø))SIGNAL is therefore tailor-made for dancefloors. It is destined to be appreciated by nightclubbers across the globe. The duo has already envisaged captivating live sets showcasing their performance talent and using a perfect blend of sound and imagery. MONOLOG is Pierre Maury’s new solo side project based in Nice (french riviera). 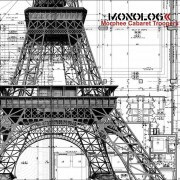 After a debut album on the D-Monic french label here is the masterpiece of Pierre Maury aka Monolog. Next CD release on Unknown Pleasures label announced in September. Cold wave guitars, melancholic melodies and an exceptional voice reminiscent of both David Bowie, Iggy Pop, Nick Cave as The Psychedelic Furs, Talk Talk, Joy Division, The Sisters Of Mercy or Interpol. Pierre was also the live guitarist / keyboardist of the famous band Press Gang Metropol (ex Corpus Delicti). The young outstanding Japanese producer who makes Electronic Body and Techno Music. 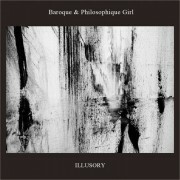 Baroque met Philosophique Girl who is a Japanese female singer/ producer devoted to the Dark Techno in 2014. At that time, they’d did music individually. But after she performed at the party, they found the similar direction each other. Therefore Baroque spiraled into a project, then their wave was started. 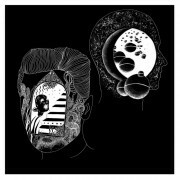 Eventually their first collaboration,”Secretize EP” caused a mysterious chemistry in 2015. After signing on very conscientious label Unknown Pleasures Records this Japanese duo has made a dark and powerful electronic EP in order to melt the dancefloors. Fans of Miss Kittin, Xenia Beliayeva, Emika or Louisahhh!!! check this Techno from Japan.